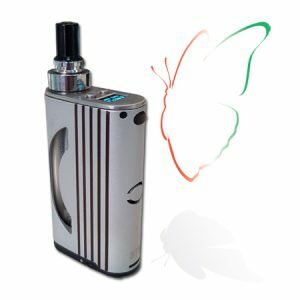 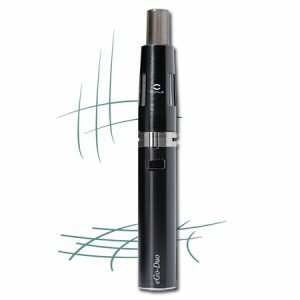 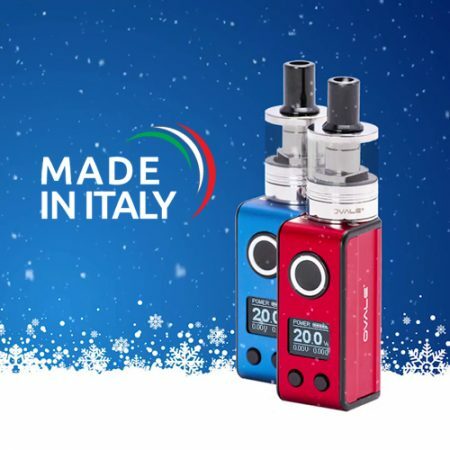 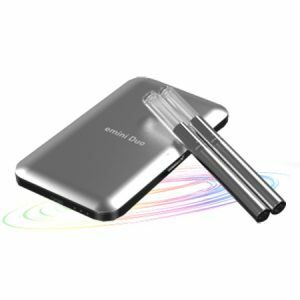 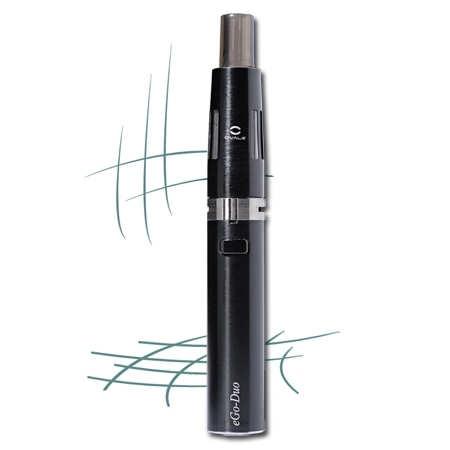 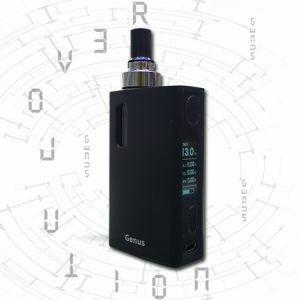 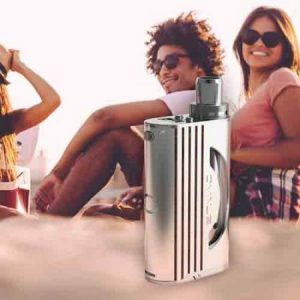 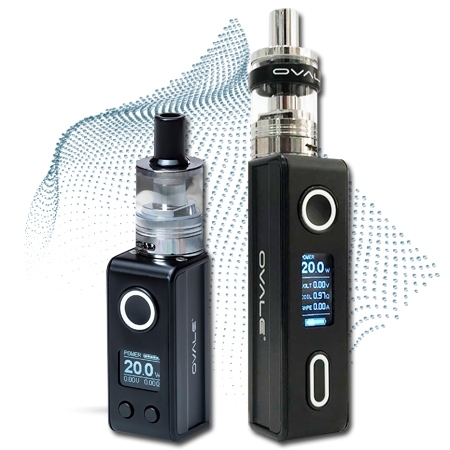 ✔ The founders of OVALE were the first to introduce electronic cigarettes in the Western world. 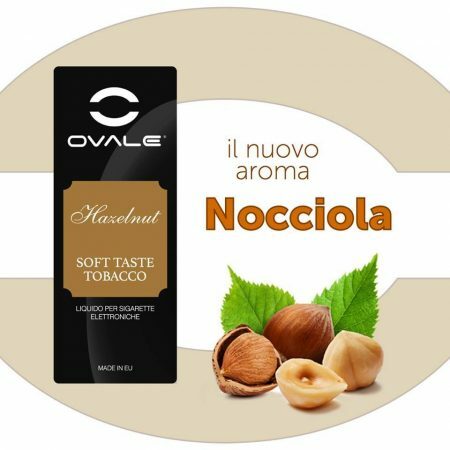 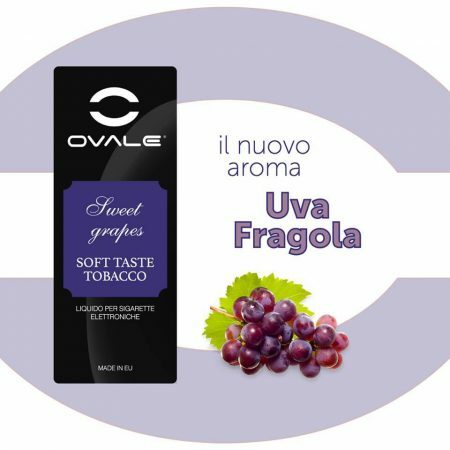 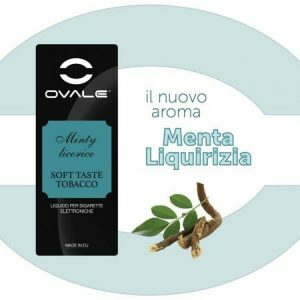 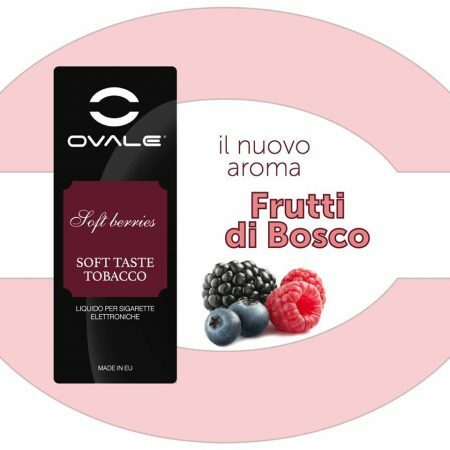 ✔ OVALE is committed to promote liquids for electronic cigarettes free of toxic substances. 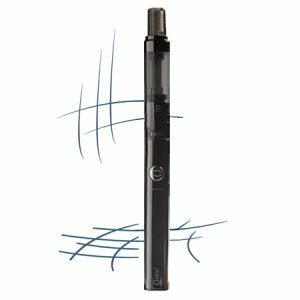 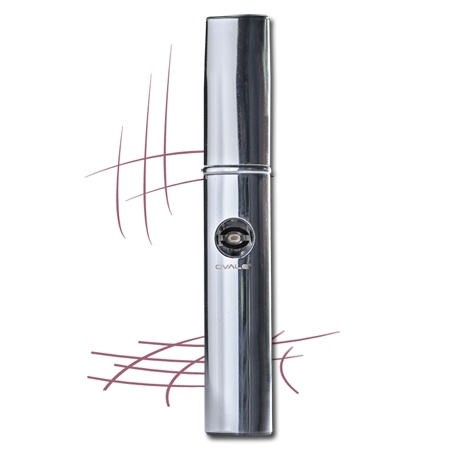 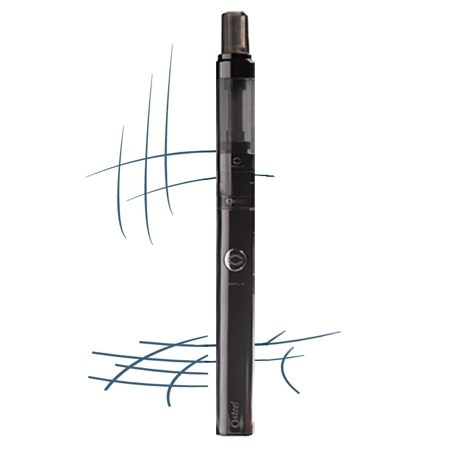 ✔ OVALE created the Elips design, the most imitated electronic cigarette in the world. ✔ OVALE created Black Old Tobacco, the most iconic tobacco e-liquid in the world. 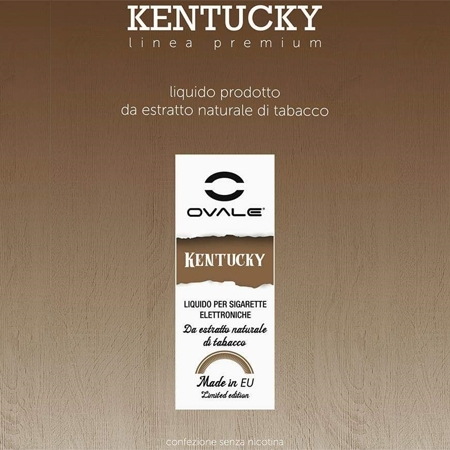 ✔ OVALE TEAM has developed a significant knowledge about smoking addiction over 15 years. ✔ We dream of a world with no addiction. 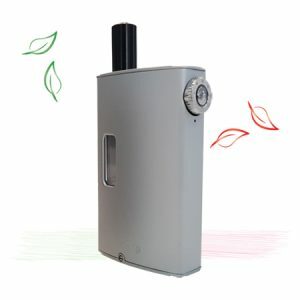 ✔ We plan to build an alternative life style to smoking. 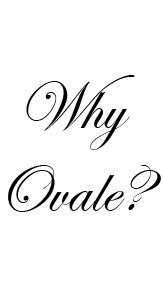 ✔ We would love you to join the OVALE life style.